Kumiko and I are getting very excited about our trip to Italy at the end of October. 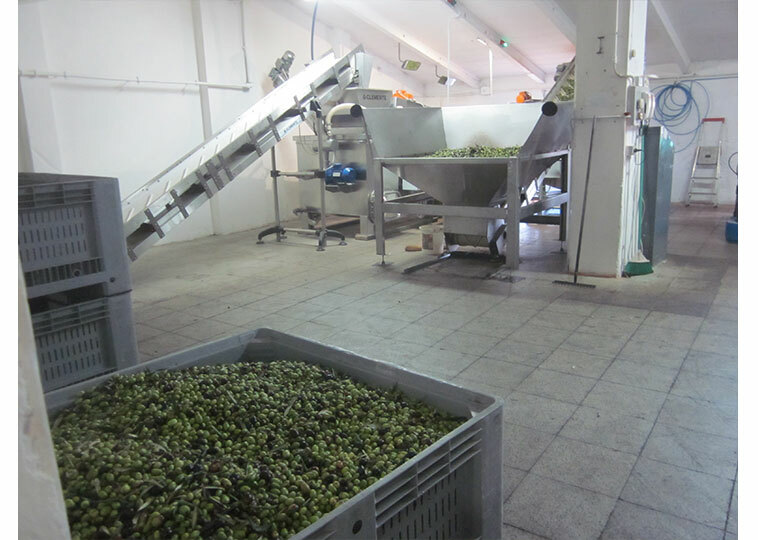 While we are in Italy we will be visiting our IL DIVINO Olive Mill to watch/supervise the entire process of olives inspection, crushing, and container filling. 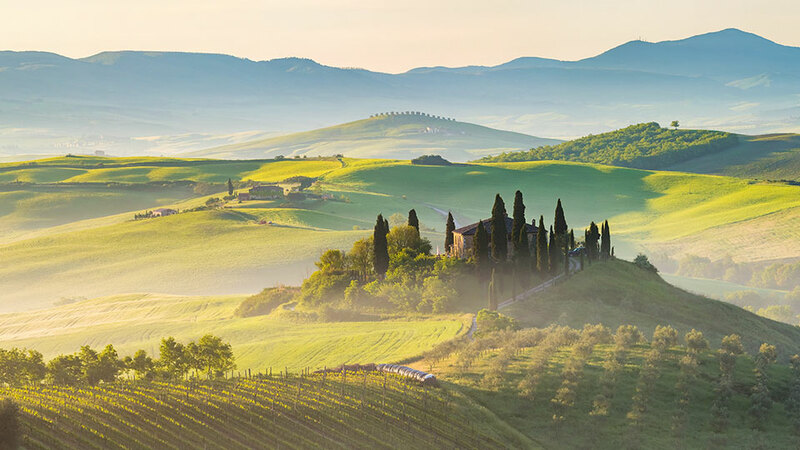 We work with the most wonderful Italian family who has been producing amazing olive oil for generations. Then we bring the oil back to the USA and package this amazing fresh Extra Virgin Olive Oil for your enjoyment. Please leave a comment below if you have any questions at all. 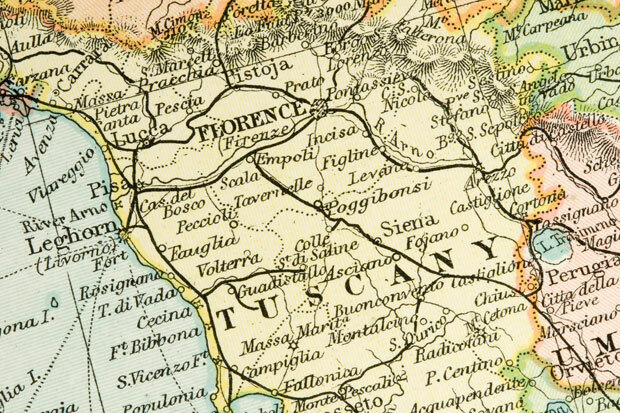 We work with the most wonderful Italian family who has been producing amazing olive oil for generations.